Experience Bali Ayung River Rafting plus one of these activities: Village Cycling / Trekking or Horse Riding or Pod Chocolate Tour. 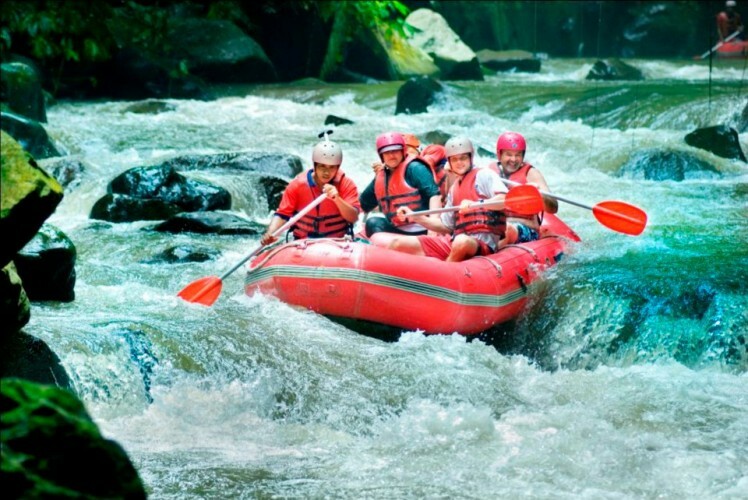 Enjoy white water rafting with your loved ones on a sandy river, only one hour away from Denpasar. Ayung River has numerous river basins with few rocks. 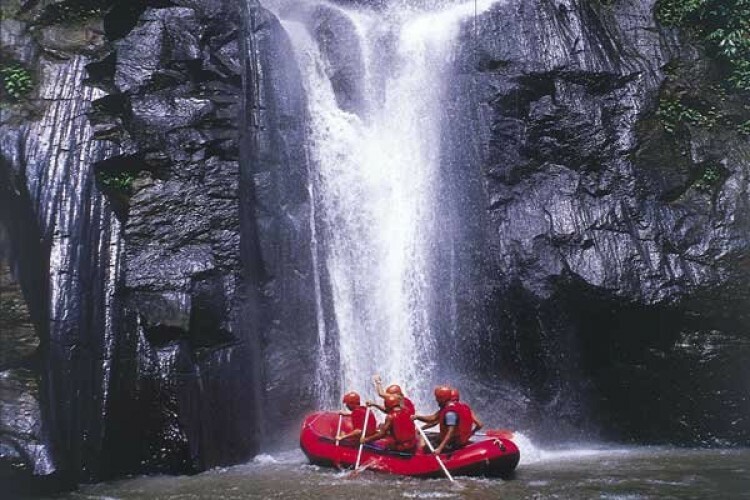 The river has a rafting level of 2-3 which is suitable for first-timers and family. Along the way, while wading the river streams, You will enjoy beautiful panoramic views from waterfall, relief sculptures in the cliffs, paddy fields to hotels and villas. 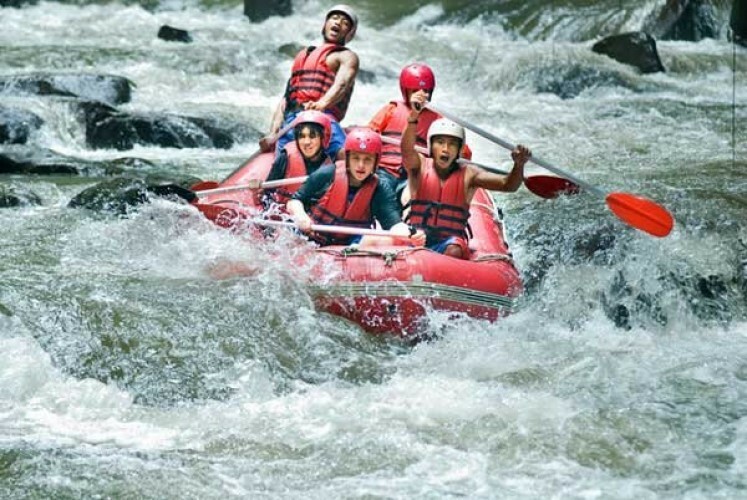 Enjoy white water rafting with your loved ones on a sandy river, only one hour away from Denpasar. Ayung river has numerous river basins with few rocks. 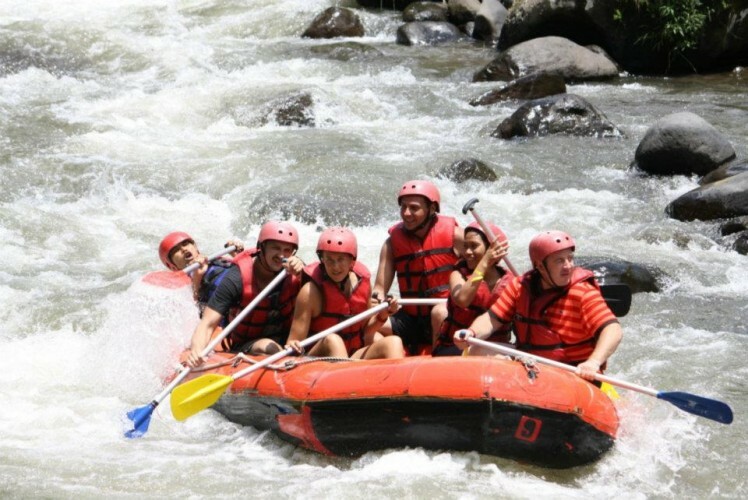 The river has a rafting level of 2-3 which is suitable for first-timers and family. In addition to beautiful, you can try a number of activities in the island of Bali. These tourist activities already mulau many emerging there. One is True Bali Experience. 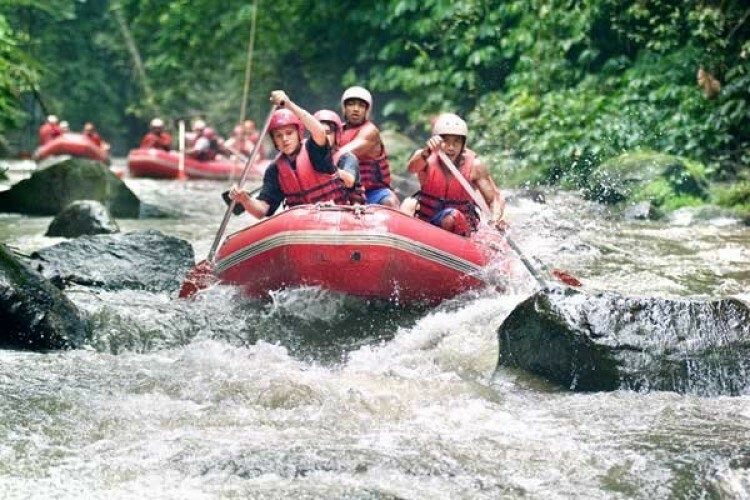 As the name implies, the packages offering activities that integrate a variety of activities and natural charm of Bali, such as rafting. "Kintamani Mountain Cycling - A True 'Rip Off'."